Emoji Staff Logins improves the communication at service time and allows you to track your team's actions within the posBoss iPad till app - available for our customers on our Control Add On Plan. To get set up to use the Emoji Staff Logins, head to the posBoss Management Site and click your business name (top right), then click Settings > posBoss Settings. Select the Control tab. By default, your main account login will appear. The button named Enable staff logins will toggle on/off this feature. Click the + Add Staff Member button to set up your team's logins to the posBoss iPad till app. Enter their first and last name and select three Emojis and press Save. For security, be careful not to show this page to the team. 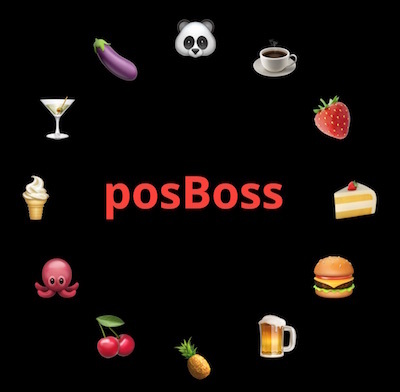 Tap or swipe over your three emojis to log in and use posBoss. 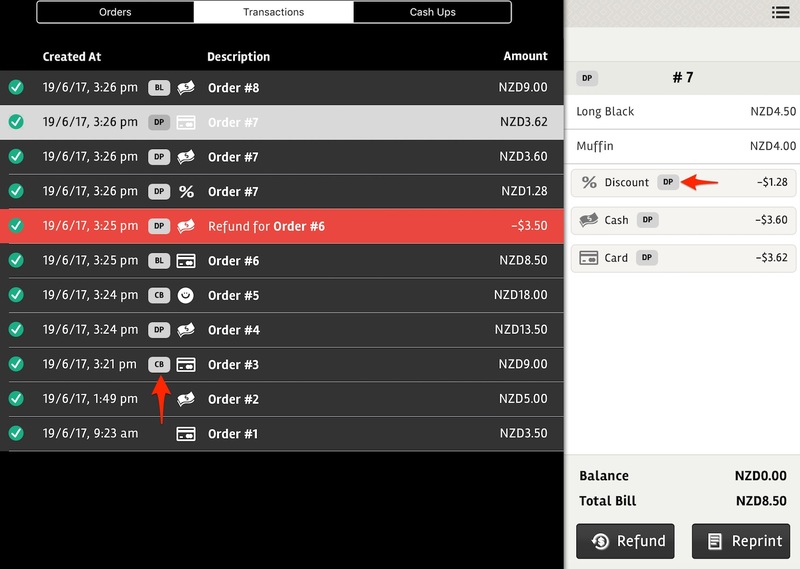 The emoji screen is set to lock after every transaction or action and after 30 seconds of inactivity. Once an order or transaction is completed in the system, the staff member's initials will appear in the history against the action they completed. Try tapping on the initials to expand the full name. 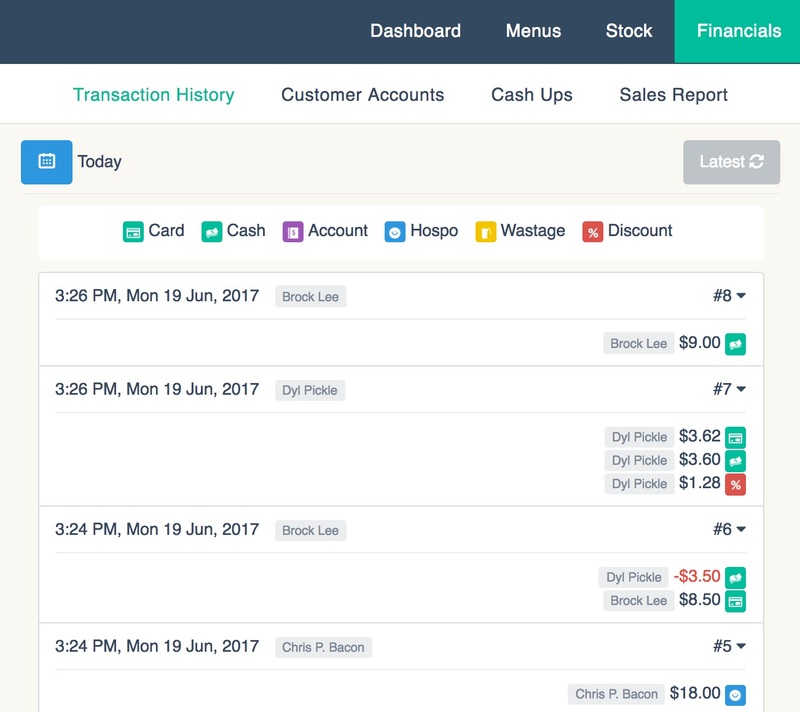 The staff member's name will also show on order dockets, cash ups and on the Transaction History screen in the posBoss Management Site.